Right Angle Drive System | Westmoor, Ltd.
Conde Right Angle PTO Drive. 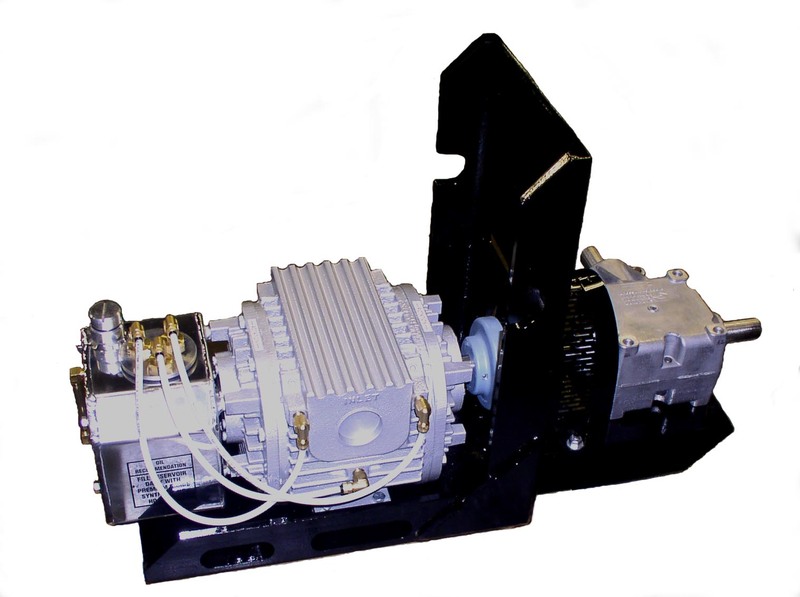 Complete Right Angle Drive system includes sturdy base, right angle gear box, direct drive coupling, mounted with the SDS pump of your choice. Easy bolt on installation to truck frame. Can accommodate either vacuum/pressure or vacuum only SDS pumps. Order both the right angle drive part no. below, and pump of your choice. 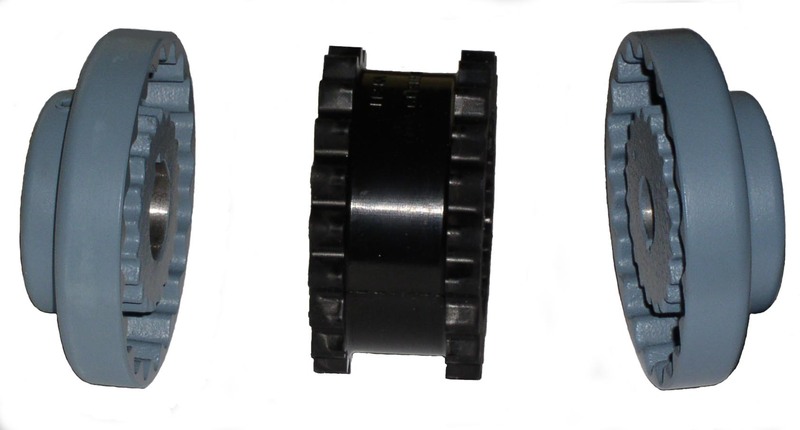 Conde Right Angle PTO Drive. Complete Right Angle Drive system includes sturdy base, right angle gear box, direct drive coupling, mounted with the SDS pump of your choice. 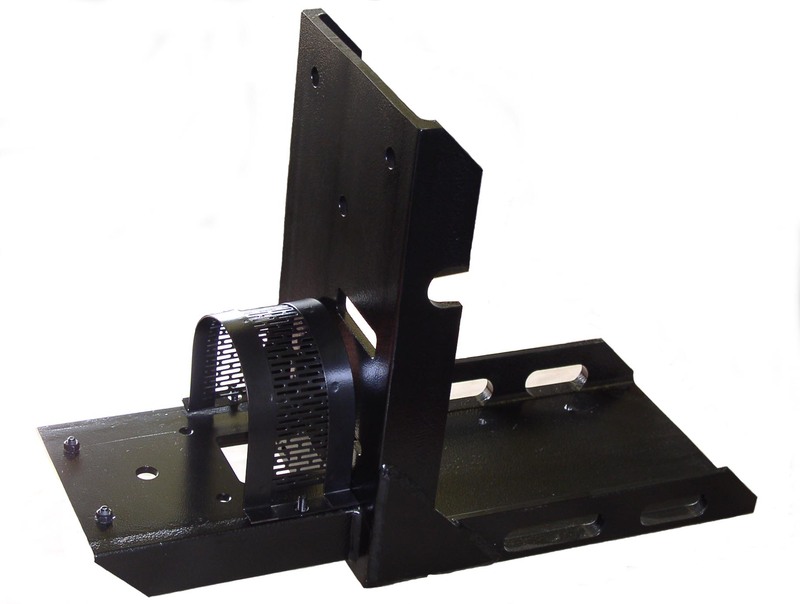 The Conde Hydraulic Drive Bracket is a CNC machined bracket that allows for perfect alignment of the pump and motor. 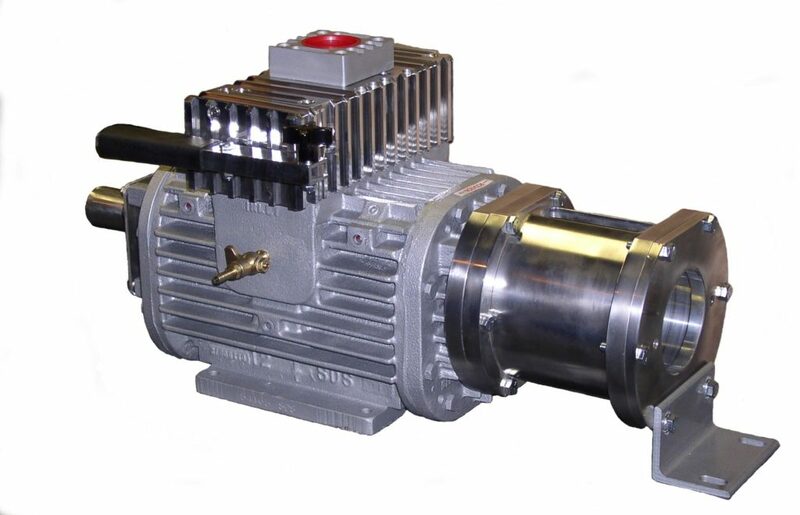 Connect vacuum pump to hydraulic pump with direct drive coupling. For SDS Ultra, SDS 12 and SDS 6 pumps with special machined endplate. 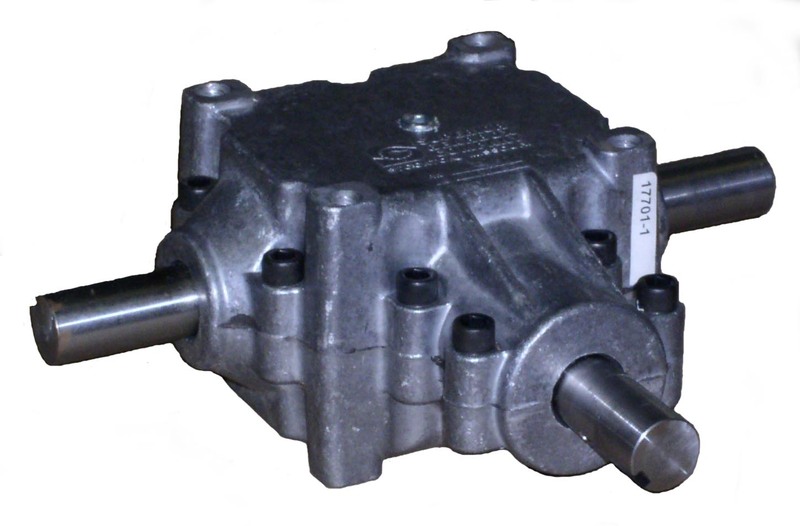 Designed for use with SAE A-2 bolt hydraulic pumps. Conde Right Angle Drive Base is CNC machined for extra strength. Painted with Amerlock for ultimate protection. Right angle drive guard is included.